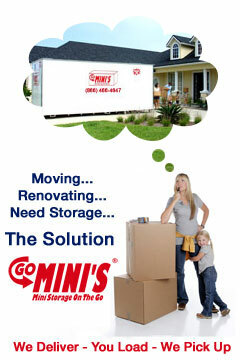 Go Mini’s Portable Storage provides a secure, easy and affordable alternative to traditional moving and storage companies. 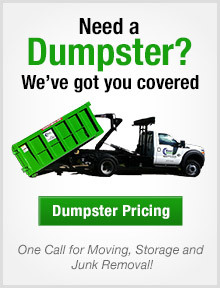 Our mobile mini containers are clean, strong, and dry. 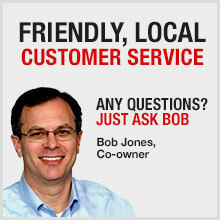 The moving containers can be stored at your location or inside our Louisville storage facility. 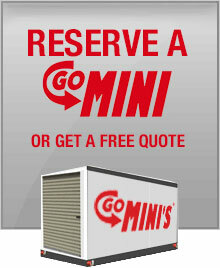 Go Mini mobile moving containers are portable and maneuverable allowing flexibility for placement at the delivery site. 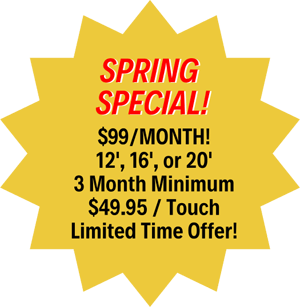 Storage of your Go Mini’s Moving Container inside our Louisville storage facility provides a secure alternative to storing the mobile unit at your Louisville location. Use your lock to secure the container and access the portable storage box on demand during regular business hours.